Codero Review - Is Codero Fast & Reliable Enough? Do you have any experience with the host? Have your say on Codero here. 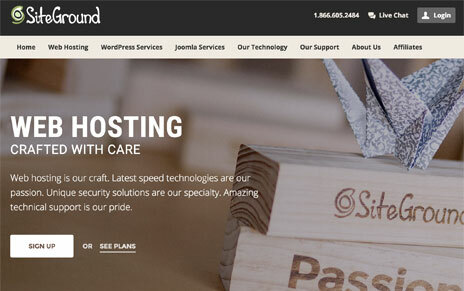 How many companies offering website hosting have been around for more than two decades? Codero may be the only one that comes to mind. What started out as a small enterprise built by an American immigrant in 1992 has now evolved into a global venture serving thousands of customers who manage hundreds of thousands of websites across the world. This kind of experience should translate to reliable hosting provided by plans with all the features you need and customer support that goes above and beyond the ordinary. And, in fact, it does. 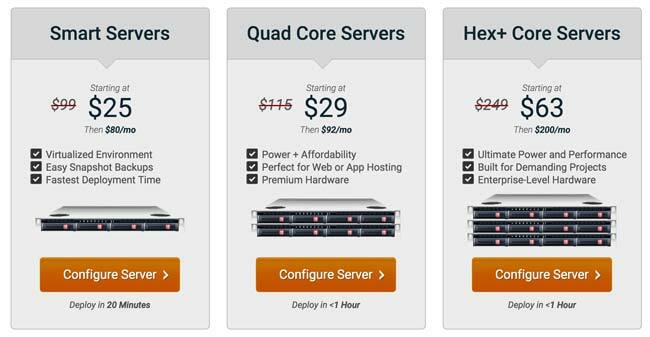 There are four different types of hosting plans available from Codero. They are: Dedicated, Hybrid, Cloud and Managed Hosting. All of them include live support available 24/7/365, no contracts (you can pay month-to-month or even by the hour), a price match guarantee and rewards for loyal customers. Dedicated plans are available for truly any need. You get a choice of a large number of Intel-powered servers configured with just the right speed, RAM, storage space and bandwidth. If you don’t like any of the servers listed onsite, Codero will actually configure one exactly to your specifications. All dedicated server plans include bandwidth of up to 30TB outbound and unlimited inbound, Plesk or cPanel control panel and the company’s network 100 percent uptime guarantee. Pricing starts at $50 for the first month, then $79 per month thereafter, and goes up from there depending on configuration. Melding dedicated hosting with cloud computing, Codero’s Hybrid hosting plans are an ideal choice for users whose needs vary day-by-day. The concept utilizes a network that connects dedicated resources with those that reside in the cloud, seamlessly. You start with a dedicated hosting account from Codero, then add the cloud hosting (only if you need it) and hybrid networking option as an add-on monthly cost. Features include on-demand scalability as well as the ability to customize the performance of your network and speed based on exactly what you need. A Cloud hosting plan uses on-demand access and is completely scalable. 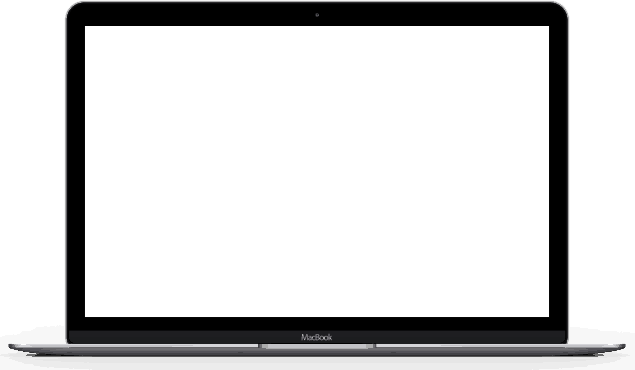 It includes a VLAN both public and private, choice of OS, control panel, RAID10 storage and an option for private cloud hosting, if you wish. 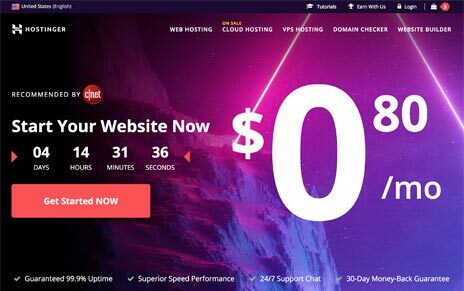 These plans start at the incredible price of $7 per month (with three months of hosting free promotional offer) and come with Codero’s amazing 100 percent power and network uptime guarantee. If all the ins and outs of setting up dedicated hosting for your websites sounds like a headache or more time than you can fit into a day, Codero also offers Managed Hosting, which can be added to any hosting plan. They’ll provide security, manage backups and performance, administer your server, monitor performance and provide reports monthly. For someone with a fairly large business or an extensive online presence, the dedicated hosting plans available from Codero offer a lot of features, excellent support, reliability, scalability and that awesome 100 percent uptime guarantee. You get a lot for your money when you choose website hosting from Codero, not the least of which is their extensive experience in the hosting industry.